Receive a 12-month licence with unlimited access to over 250+ courses covering strategic, tactical and operational aspects of the procurement, supply chain and category management lifecycle. Massive learning content for junior practitioners right up to director level. 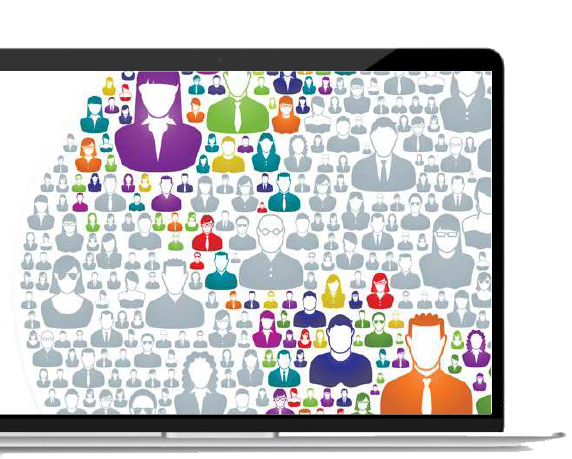 Learning outcomes are pushed through relevant real-life situations pertinent to your job. Includes tools, templates, case studies, articles, course notes and more! Unique procurement simulations ensure the learning is embedded and will deliver the results your business requires. Academy of Procurement e-Learning is the most cost-effective way to build capability for small teams through to large organisations with large teams spread across multiple locations. In-built team dash boarding provides tracking of team progress on learning plans, helps drive engagement in the learning, and ensures your organisation gets full value and a strong ROI. Through the Academy of Procurement eLearning you can obtain two internationally recognised accreditations from the International Federation of Purchasing & Supply Management (IFPSM) at your own pace in their own time. 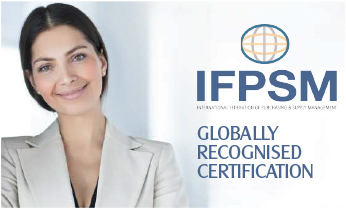 The IFPSM is the umbrella association of 48 national and regional purchasing associations worldwide. With more than 250,000 purchasing professionals it is the largest and most representative of the procurement and supply chain industry. The IFPSM’s main goal is to significantly increase procurement professionalism for all buyers worldwide. 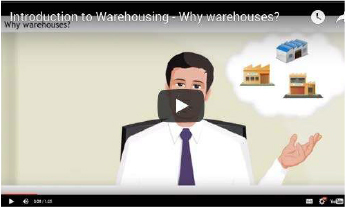 Introduction to Warehousing: Why warehouses? Warehousing is an essential part of the supply chain, and poor management of the warehouse can lead to a issues further down the supply chain. Staff will learn various aspects of warehouse operations to best practices within the warehouse itself. Warehouse operations cover the aspects of storing goods, using equipment and utilizing a workforce effectively in order to satisfy customers demand for certain products or goods. The goods will need to be easily accessible and protected with adequate security. Warehouse operations requires careful and consistent planning with flexibility to adapt to new changes in the supply chain. Supply chain planning (SCP) is a part of supply chain management which is used to predict future requirements for raw materials, components, etc; to help balance supply and demand. If the SCP is not adequately managed and planned for, the entire supply chain can be affected. Staff need to ensure they are well equipped to deal with the planning aspects of SCP. Sales and operations planning (S&OP) is a key process used to manage all key functions of the organisation that relate to the supply chain. This process will include sales plans, production plans, inventory plans right through to product development plans. A well implemented S&OP process will help to manage the supply and demand for products and resources so the sales targets are met effectively and profitably. 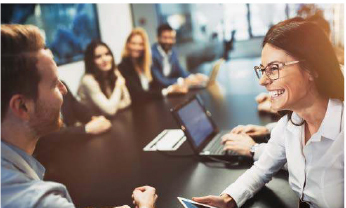 In order to ensure that customers are gaining the best value from the products, organisations will need to implement a successful S&OP framework that will ensure clear direction and collaboration across departments and processes to achieve production goals and greater profitability. For any business that deals with selling and buying goods, inventory control makes up a large part of these operations.  There are a few types of inventory: purchased parts, raw materials and component parts. Components are a type of stock which are in a finished state, but are used at production to complete an item at the manufacturing stage. Maintaining stock levels of components will depend on certain factors, such as whether the components are delivered in batches and if demand can be predicted so components are not under or over bought. As every piece of inventory held by a business has value, it is important to consider how to classify parts of the inventory.